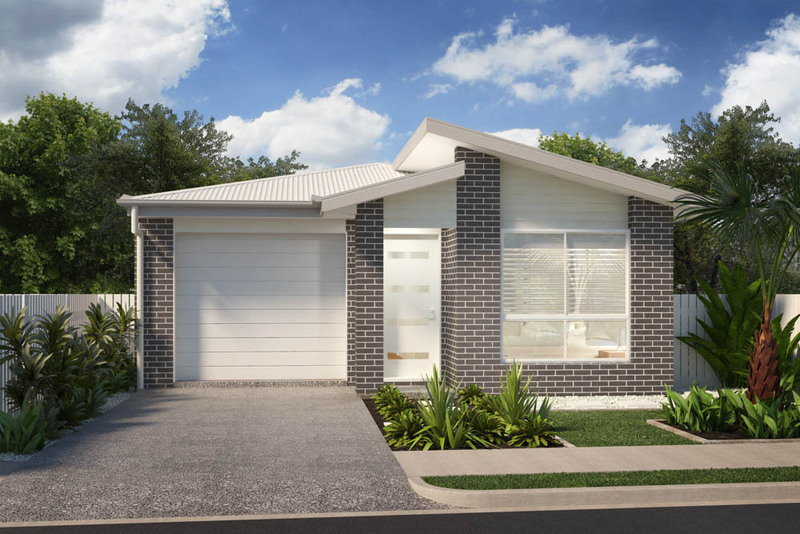 The Linden 130 is a very cleverly designed home with a focus on maximising the use of space whilst not losing sight of what is important for today’s modern family. 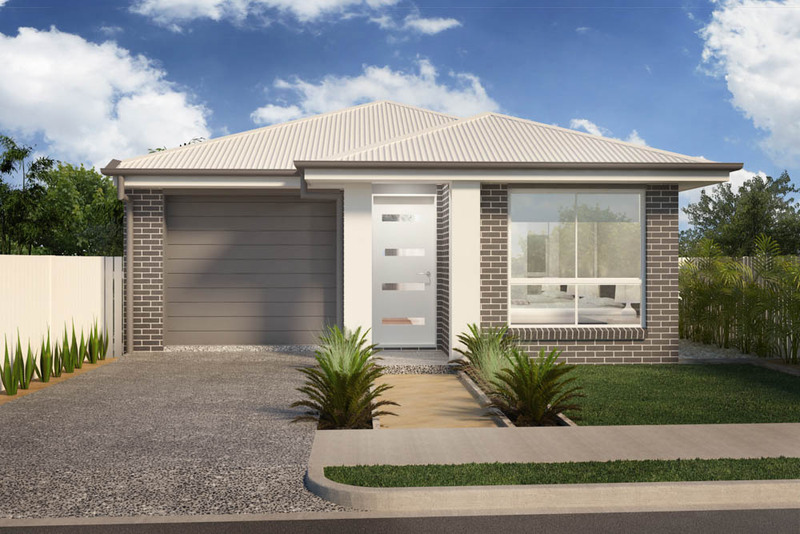 The clever use of space in the Linden 130 is prevalent in the living, kitchen and dining areas as this takes up the entire width of the home overlooking the alfresco and beyond. 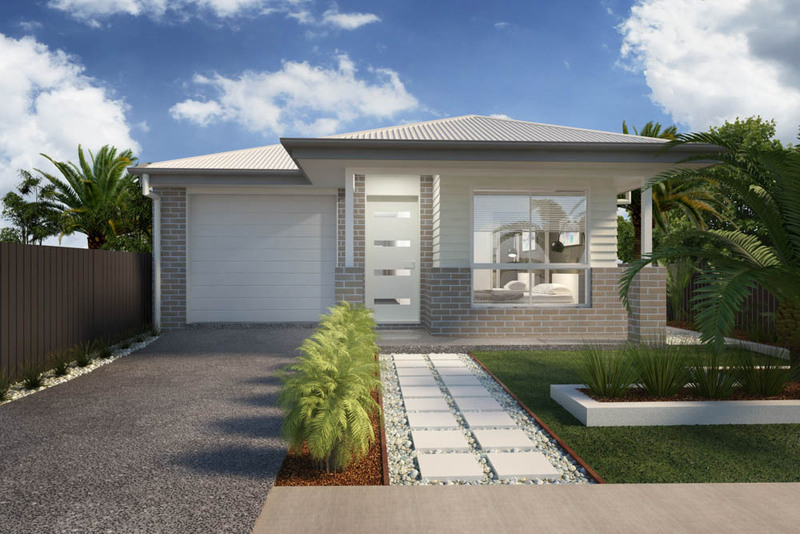 A great first home, downsizer, or professional couple would ideally suit this home. 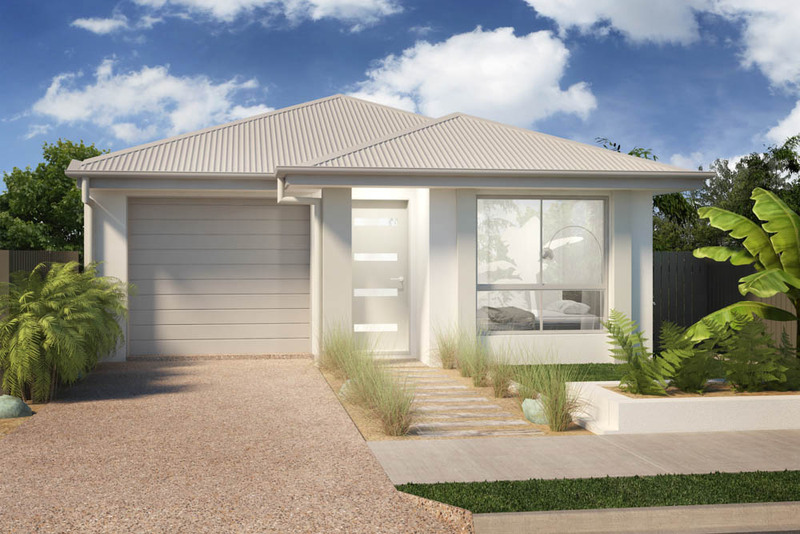 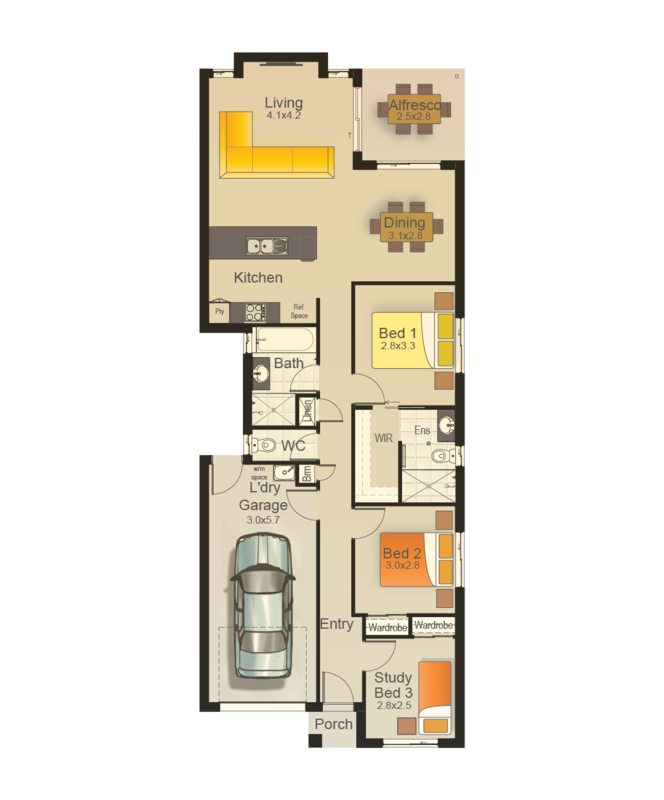 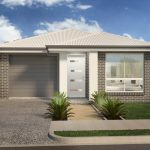 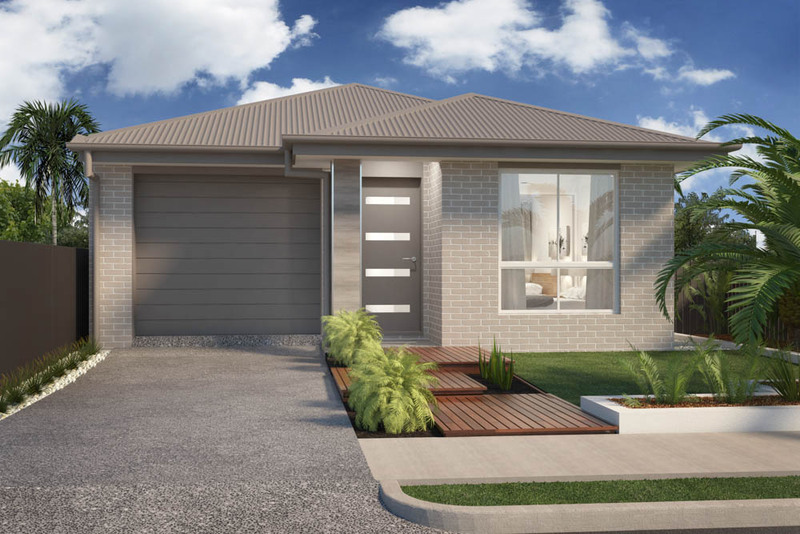 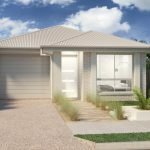 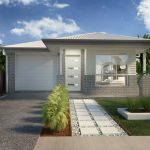 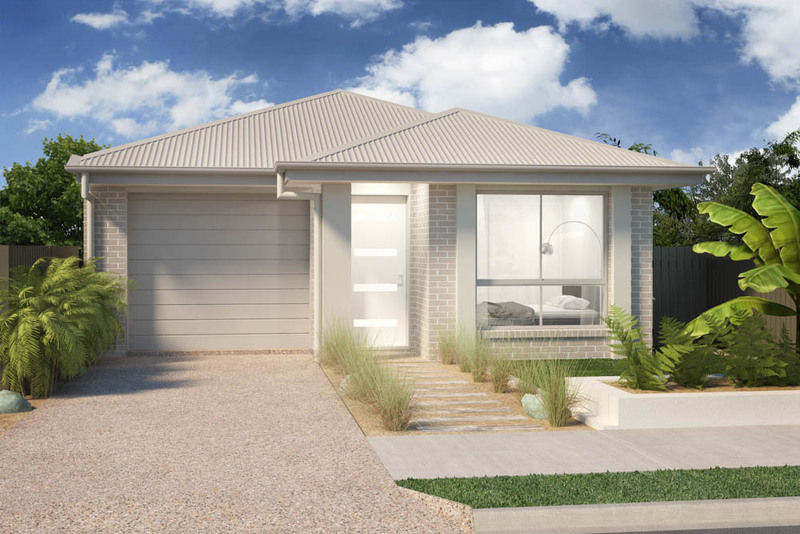 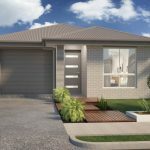 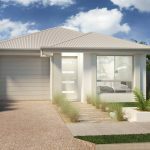 Modern day living to suit a Queensland lifestyle is what the Linden 130 is all about.